When you’ve got two highly trained warriors that aren’t fighting for the same side but walk into the same bar, there’s generally a gentleman’s understanding between the two. Although these two are highly combat efficient and wield different techniques and weapons, it’s generally understood that a slight tussle may not end well for either. Now let’s replace the testosterone with high-octane fuel and the warriors with these two-wheeled brawlers that are itching to set the tarmac ablaze. Since this isn’t a battlefield or a racetrack, we’ll just agree that both these machines are hell bent on extracting every molecule of adrenaline from your system; that’s what they were built to do. The beauty of it, however, is how differently they do the exact same thing. Both these machines hark from the land of the rising sun, both possess inline-four engines that previously powered iconic machines, and both are street-naked brawlers that are succinctly focussed on turning the world around you into a never-ending blur. While you might argue that there’s a whole 150cc of displacement between the two, let me just point out that there’s a price difference of a mere ` 18,000 between them. But is displacement really the holy grail of motorcycles? I think not. It’s how these thousands of parts come together to give you vastly varying experiences. Even though these motorcycles are similar in so many ways, I can safely say that they are absolutely poles apart in the way they behave and what their intentions are. On the surface, the Suzuki appears to be the embodiment of nonchalance. This is a scaled-down version of the GSX-S1000 and, dare I say, I think it’s been toned down a bit too much. 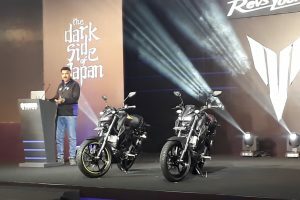 In the transition of it becoming a smaller motorcycle, the design seems to have lost that butch aura it had on the bigger bike. The design cues are all there, but they just don’t jump out at you as effectively. It’s a fairly compact motorcycle, too, so people around won’t really pay it much heed. Until you crank up that glorious exhaust note, that is. There isn’t a human I know that can resist the goosebump-inducing soundtrack of a Suzuki inline-four. Scoot over to the Kawasaki and the story is sort of similar, but not as contrasting. Sugomi crafted the Z1000 into an absolute masterpiece, so even the toned-down Z900 does have an organic beauty about it. 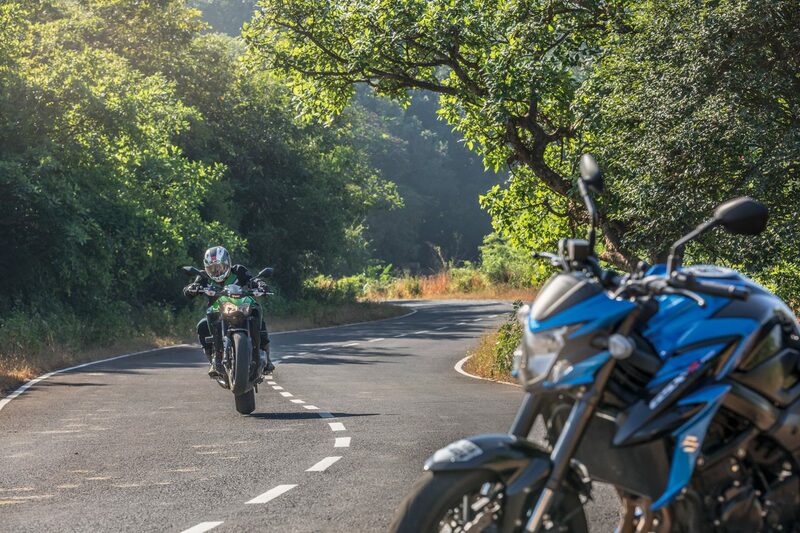 Although quite pedestrian compared to the Z1000, it will still draw all attention towards itself when placed beside the GSX-S750. Get aboard either of these two and their intentions will soon become more clear to you. 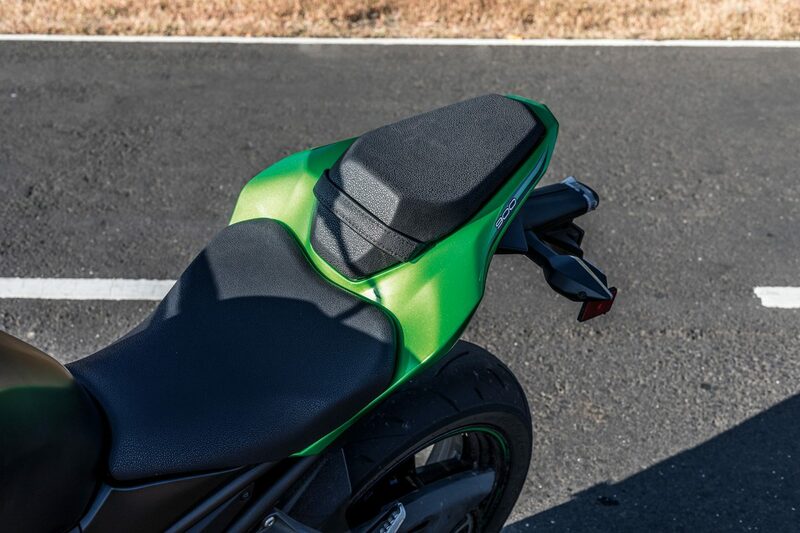 The Z900 has a sort of relaxed upright seating posture with wide handlebars and a reasonable 795-mm-high seat that will have you sitting well within the machine. 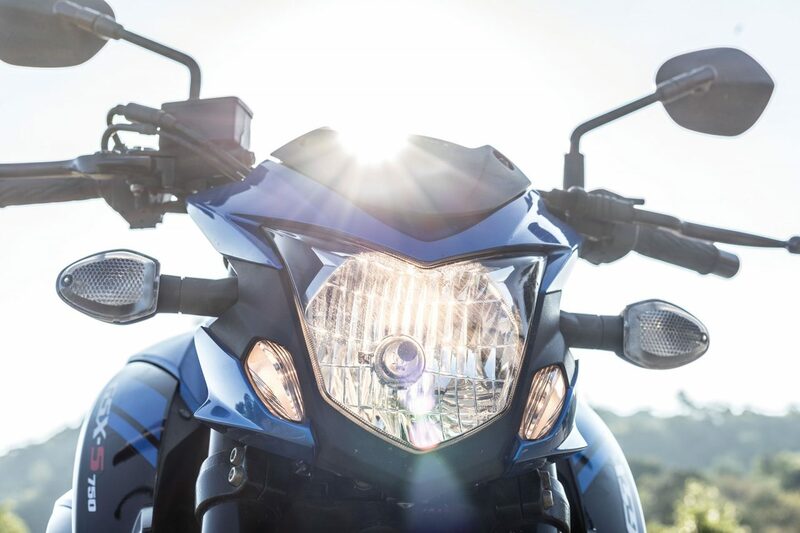 Switch over to the GSX-S750 and there’s a vastly different story. At 820 mm, you’re sitting a fair bit higher, the handlebar is further forward set and it’s quite narrow, too. This is a more aggressive and engaging seating posture. And everything else about these motorcycles transcends in the manner of their respective seating postures. But more about that later. While you’re in the cockpit, the Suzuki’s LCD speedometer console is overflowing with information, but it’s all laid out quite nicely and doesn’t throw you off-guard with an overload of data. 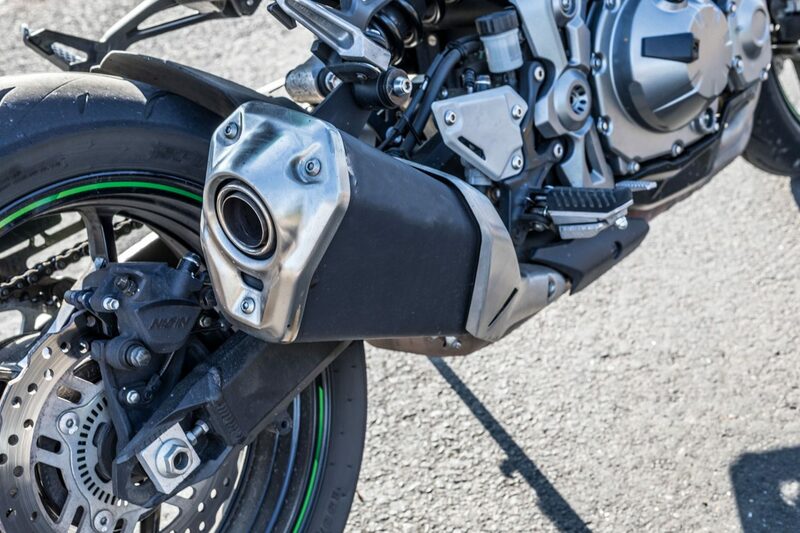 The Z900’s negative-lit LCD speedo tells a more Spartan tale. It’s very basic in the kind of information it provides, and the manner in which the information is provided is, well, pretty basic, too. It simply doesn’t translate the sophistication and purpose of the rest of the motorcycle. There are better looking, more modern speedometers on much cheaper motorcycles. While the motorcycle in the pictures is the 2018 model, the 2019 model hasn’t seen a speedo upgrade anyhow. But let’s get to the core of these two beasts. While at a 150cc and 10-bhp disadvantage, the Suzuki’s 749cc motor churns out a respectable 113 bhp and is certainly the more lively one. This is actually the K5 engine from the 2005 GSX-R750 and I don’t need to tell you how simply sublime it is. Despite its age, it’s got a punchy mid-range and properly encourages you to rev its pants off. Aside from it sounding delectable at full chatter, refinement levels of this engine are exquisite, as an inline-four should be. 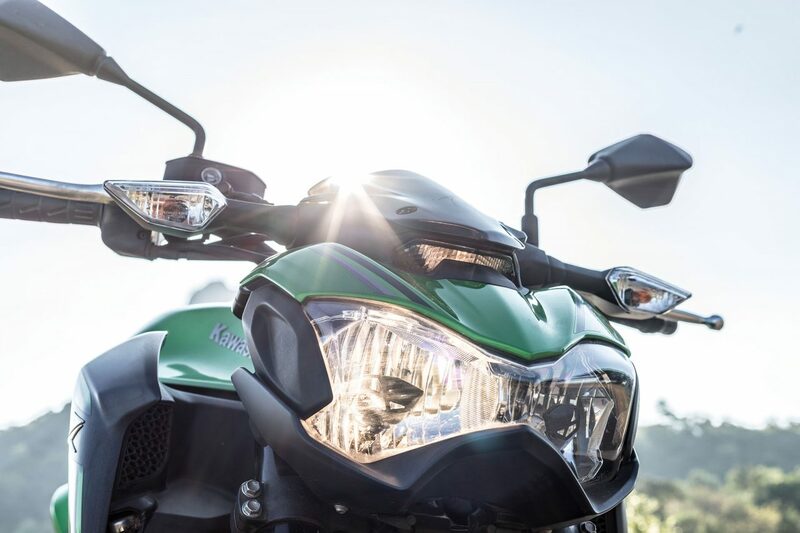 It’s just that the Kawi takes the refinement game to an even higher level. While this is a re-sleeved version of the manic Z1000 engine, user friendliness is high on this one’s agenda. With its midrange-rich road-based tuning, the Z900 has a perfectly fuelled, blissfully smooth engine. Kawasaki has managed to perfect the art of creating seemingly endless, almost elastic, power. It’s rare that you’ll ever need to drop below third gear when riding it under normal circumstance. It won’t bellow like the Suzuki, but it’s simply not as harsh, vibey or plain angry as the GSX-S750 feels when you wind on the throttle. And it’s significantly faster, too. Which brings us to the paradox in this whole battle — handling dynamics. 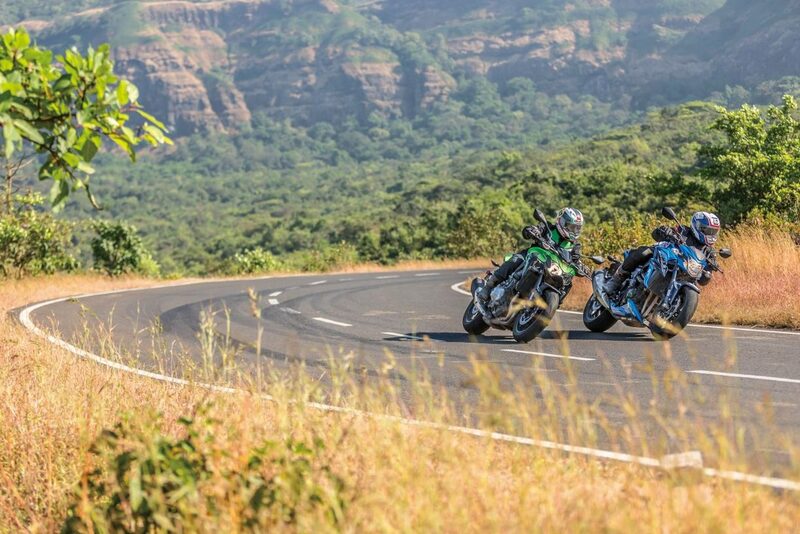 Despite the Z900 being the quicker of the two, it feels more relaxed in every other way. In my books, this makes it a more versatile machine to live with. It does have the softer suspension setup of the two, but that’s actually not a bad thing considering we’ve got some pretty horrid roads in this country. 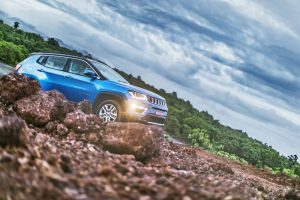 It allows you to hold quite a decent pace over less-than-perfect stretches of road. Where the Suzuki shines is when things start to get a bit twisty. The Z900 has a sort of light front-end feel and gets a tad wallowy in the corners. 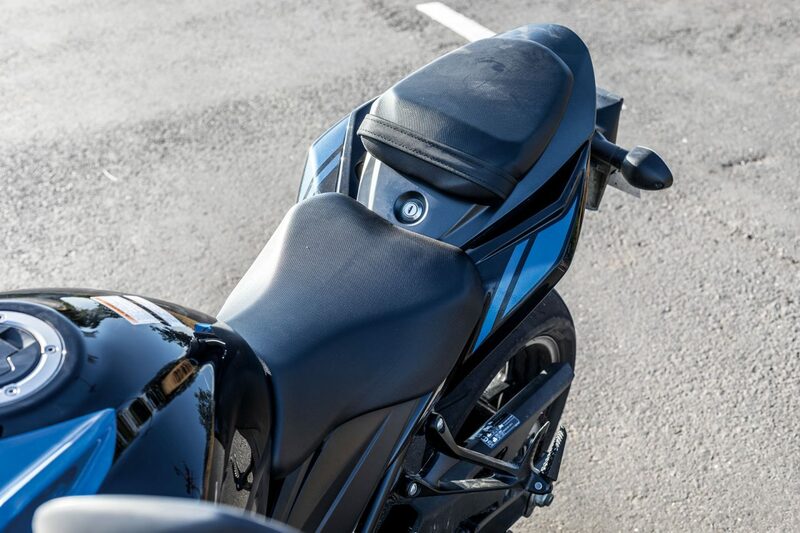 The Suzuki, on the other hand, allows its sporty intent to come forth and feels planted and encouraging around bends. There’s very little that disrupts the composure on this bike, including coasting over bad stretches. Since I have ridden the GSX-S750 on track before and it never felt out of place there, I can safely say that Suzuki has found a lovely balance in the suspension setup for this one. 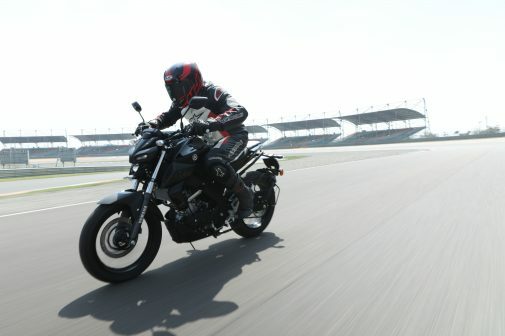 Where the Z900 will pull away on the straights, the GSX-S750 will more than catch up with it in the corners, if not pull away quite cleanly. Of course, with our buffet of road surfaces, it doesn’t hurt that the Suzuki also has traction control. And boy, has Suzuki perfected this feature. There’s no sudden cuts in power when it kicks in, what you’d normally expect on other motorcycles. It’s a seamless process that you’ll only be able to tell is engaging when you see the traction control light blinking on the console. The Kawi keeps things more simple. 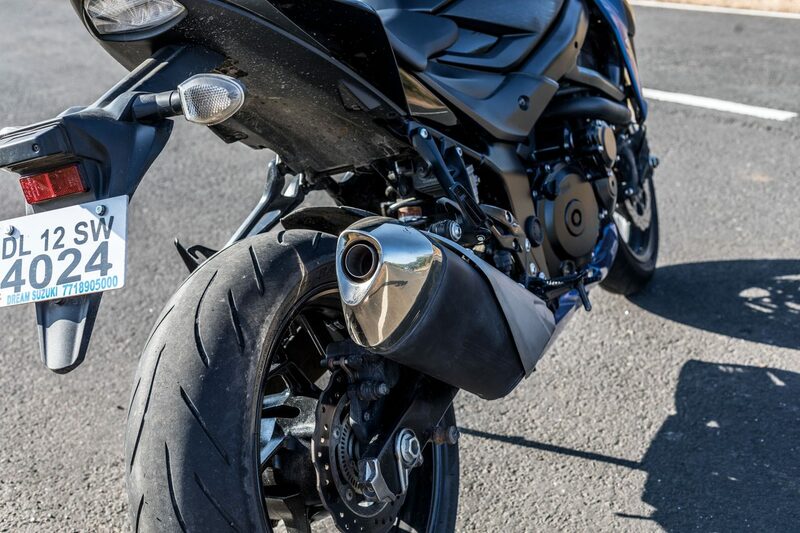 The smoothness of its engine and assuming you’re already a seasoned rider means there wouldn’t really be much need for a traction control system. Small slides are very welcome on a motorcycle like this. The scary part is that we don’t have perfect road surfaces in India, and unfortunately it comes with Dunlop Sportmax tyres, which aren’t the greatest on anything other than tarmac. 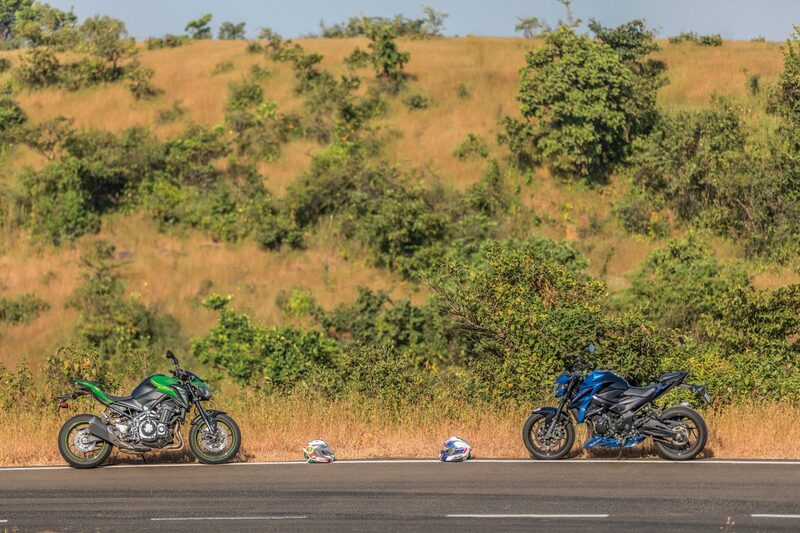 Despite the Suzuki having traction control, its equipped with much better quality Bridgestone Battlax S21 rubber. This is one area I think Kawasaki could have most certainly done better. Both bikes also happen to have Nissin brake calipers. 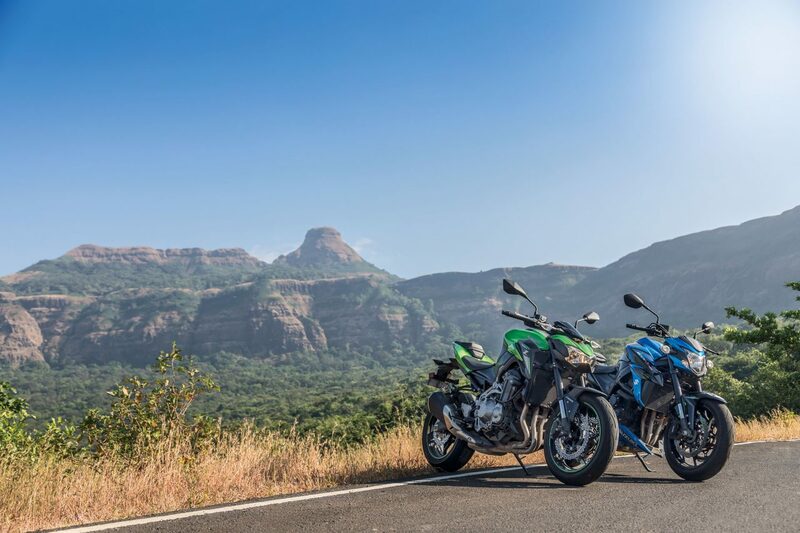 But with the 10-mm-larger front discs, the GSX-S750 just feels that slight bit better. Of course, we’ve reached that crucial point in this debate where one must choose the better bike. 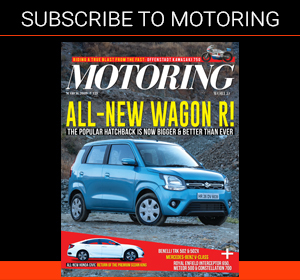 Despite the Suzuki tilting the odds in its favour thanks to its features and more engaging riding experience, I’d still say this choice is purely dependent on the type of rider you are. If you like a more involving, sportier ride, and are a relatively experienced rider, I’m sure you’d love the GSX-S750. Plus that exhaust note is simply intoxicating. But if you’re a more relaxed rider that prefers a more well-rounded machine that could tour effortlessly, I’m sure you’d pick the Z900, despite its lack of traction control — the engine is just that good. Of course, it’s also a whole lot quicker should the need arise to properly wring its neck. But we’ve already established that this isn’t really a frantic machine; it just handles speed with more nonchalance. I had an absolutely wonderful time riding both of these machines and I’m sure you will, too. It’s just that when it comes to the decision-making part, there are a few nuances that will make you favour one a little more than the other. Either way, your garage will certainly be a vastly richer place no matter what you choose.